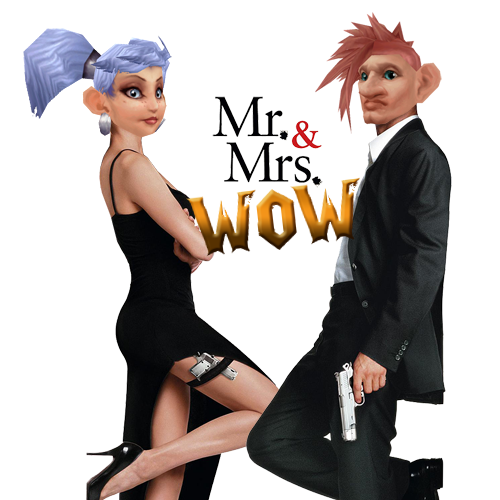 This entry was posted in Couples Who Slay Together, Mini-Series, Uncategorized and tagged gaming couples, relationships, World of Warcraft. Bookmark the permalink. Haha! You beat me to it, I was just gonna say it… I love the poster of Gandalf and the drawing of the Horde flag. My gosh, those setups are so pro! 3 screens!? /dreams on. Thank you for sharing, Rinike & Cepheus, adorable picture of you two together. SOrry for late response Alunaria! !